Earlier this week Air Canada extended its contingency plan to cover for the lack of Boeing 737 Max operations to last until the end of June. 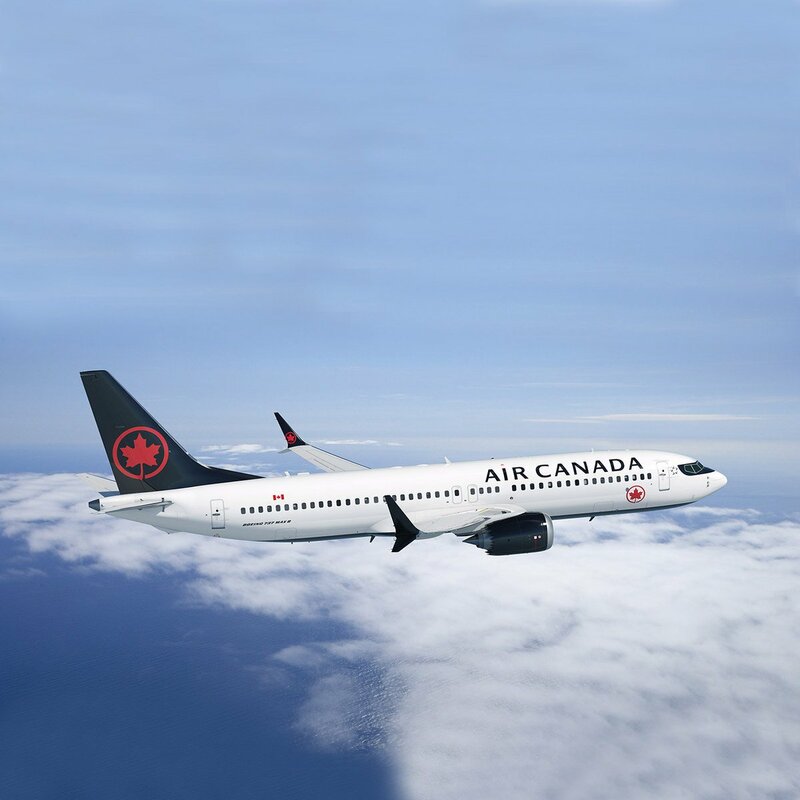 With no end in sight of the grounding, the premier Canadian airline anticipates it will cover 98% of previously planned flying for May through a series of mitigation measures, schedule changes and temporary route suspensions. The airline has dropped the Max from its schedules until the end of June, yet there is no guarantee the aircraft will be declared airworthy even then.